Despite the fact that many top-notch video games like Dark Souls 3 and Overwatch will be hitting the shelves in 2016, Square Enix’s Final Fantasy XV is still the game to watch out for in the minds of millions of video game fans worldwide. After all, the Final Fantasy series is one of the best-known and most played role-playing game series ever made, so logically many gamers are excited about this upcoming instalment, which we now know will be released on September 30 this year. And the Uncovered: Final Fantasy XV event, which took place in Hollywood, California on March 30, revealed plenty of exciting details related to this latest Final Fantasy game. Here follows the top 5 highlights of the Final Fantasy XV ‘Uncovered’ event. One of the most surprising revelations during the Final Fantasy event in California is that a movie based on the game, titled Kingsglaive: Final Fantasy XV, is in the works. It will be released before the game’s launch on Blu-ray and digital formats, and features a spin-off story in which the King of Lucis, who plays a major role in the story, has to face an invasion by the Niflheim empire intent on stealing his kingdom’s magic Crystal. 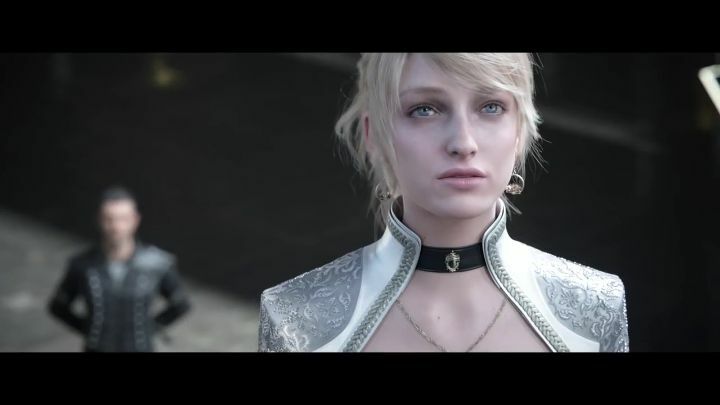 To repel the invasion, the king will rely on the Kingsglaive, his elite force, of which soldier protagonist Nyx forms part of. 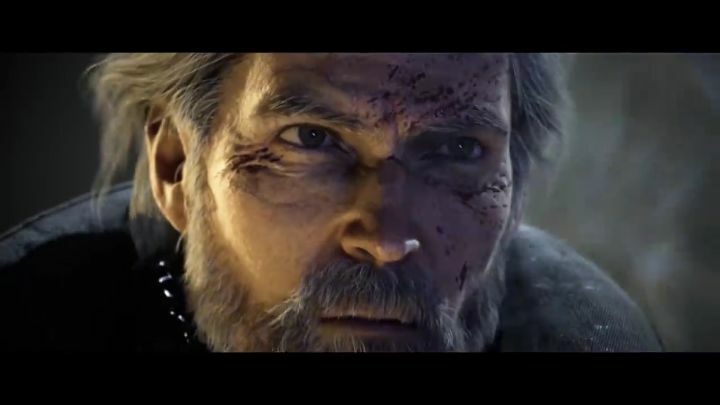 Characters like King Regis from the games feature prominently in the movie, although others like Nyx are new to the Final Fantasy universe. The movie will feature the voice acting talents of Sean Bean of Game of Thrones fame amongst others, and it’s clear by the trailer below that the movie’s CGI visuals and special effects will be top-notch.